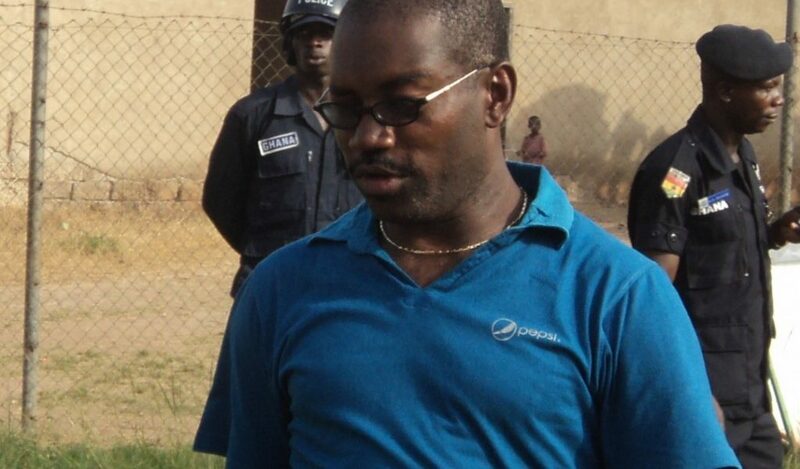 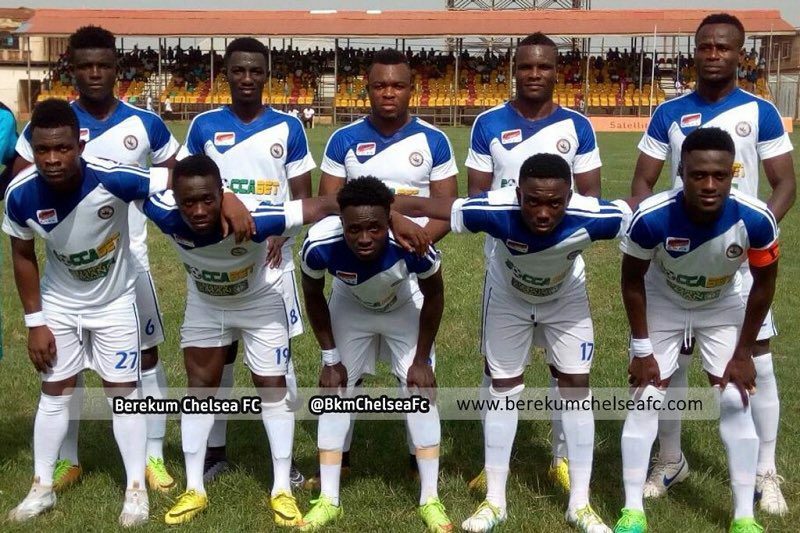 Berekum Chelsea backer Obed Nana Kwame Nketia is the latest club owner to expressed an unflinching backing for George Afriyie to become the next Ghana FA President. 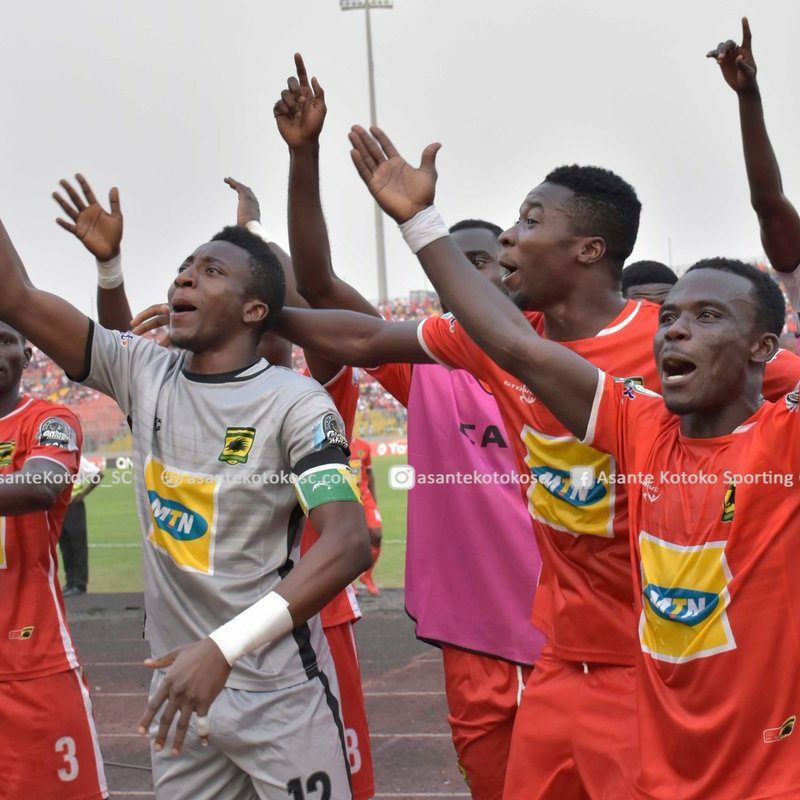 Most club owners across the length and breadth of the country are expressing their backing for the CAF AFCON Committee member to lead football in the West African country. 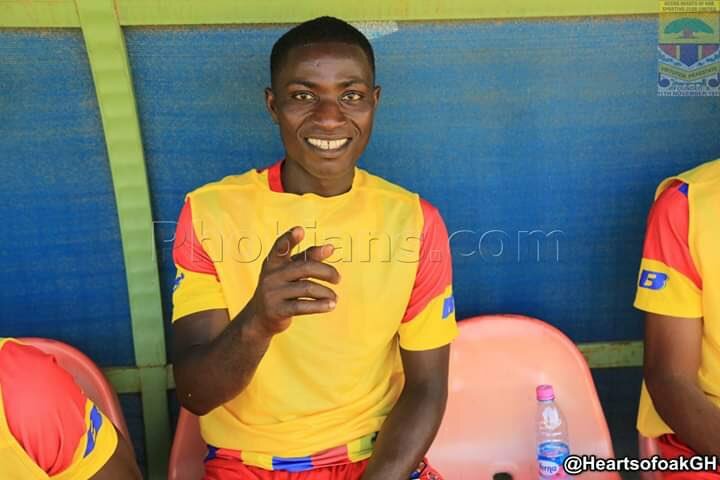 Hearts of Oak have confirmed the death of youth team player Moro Dungu. 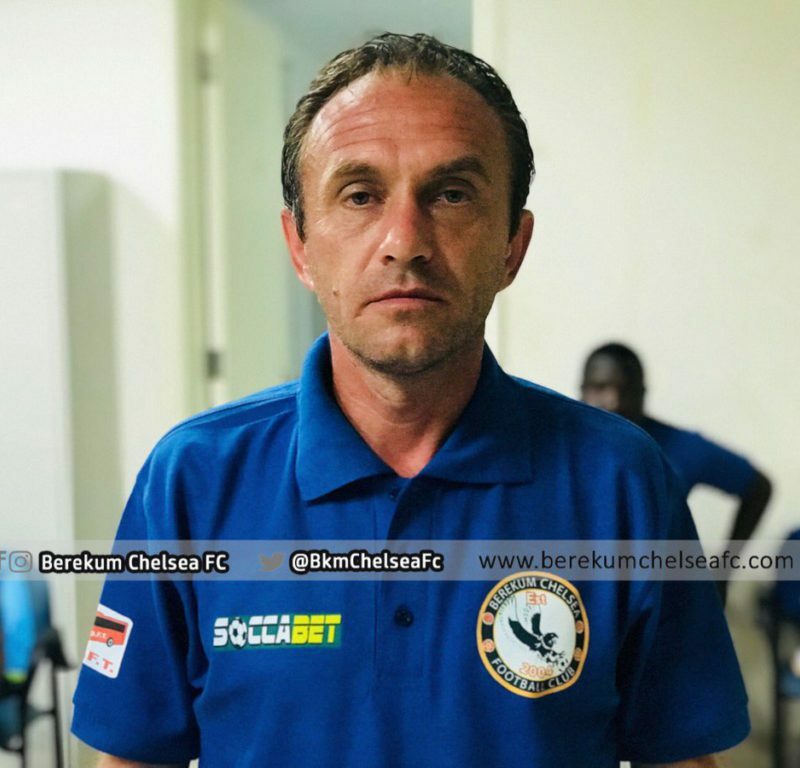 Serbian trainer Svetislav Tanasijevic has lashed out at Berekum Chelsea striker Stephen Amankona for being too selfish on the pitch. 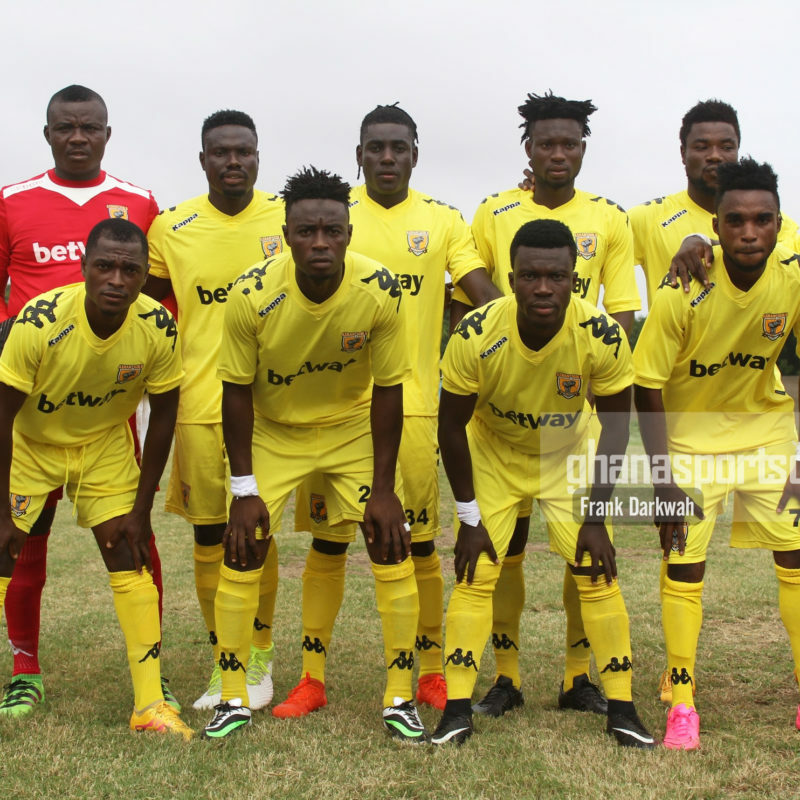 The 41-year-old was left disappointed after his Blues side shared the spoils in a 1-1 draw with nine-man Elmina Sharks in Kumasi on Sunday. 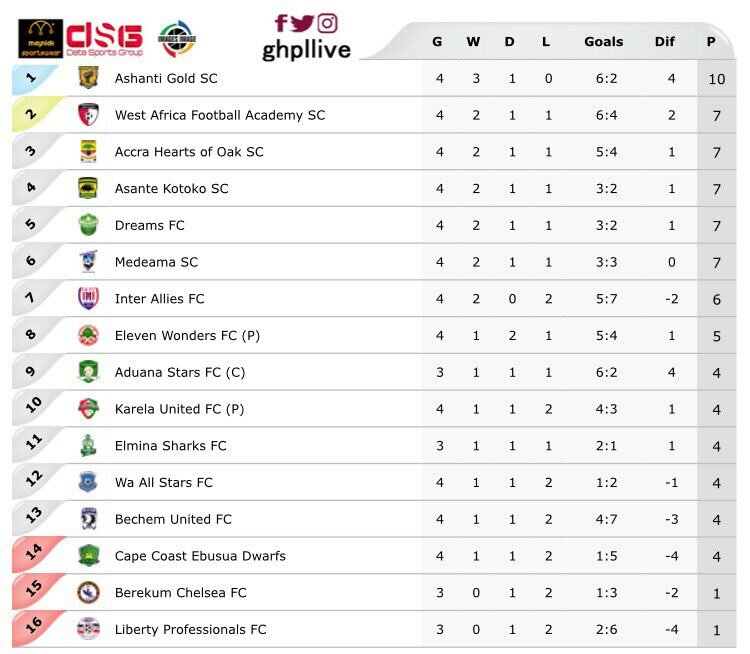 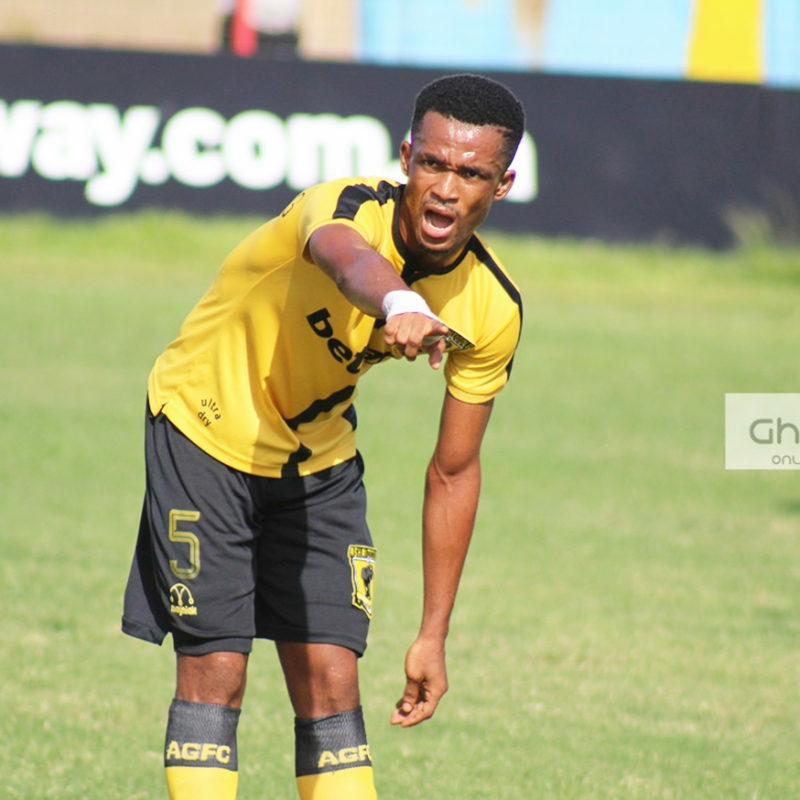 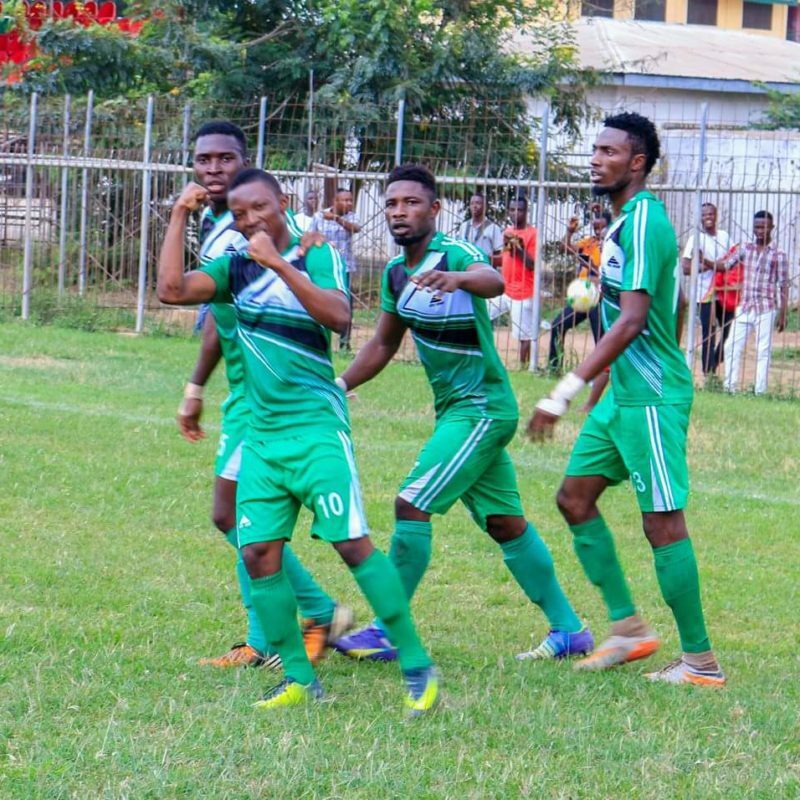 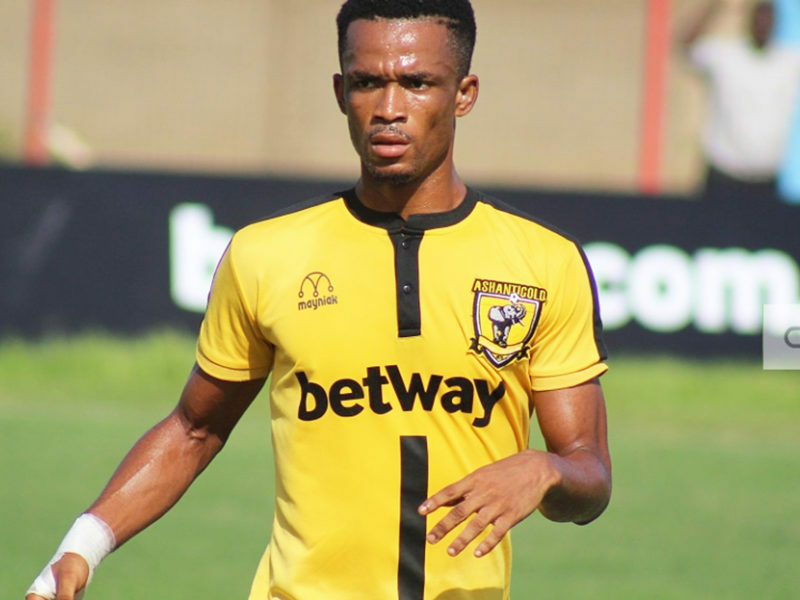 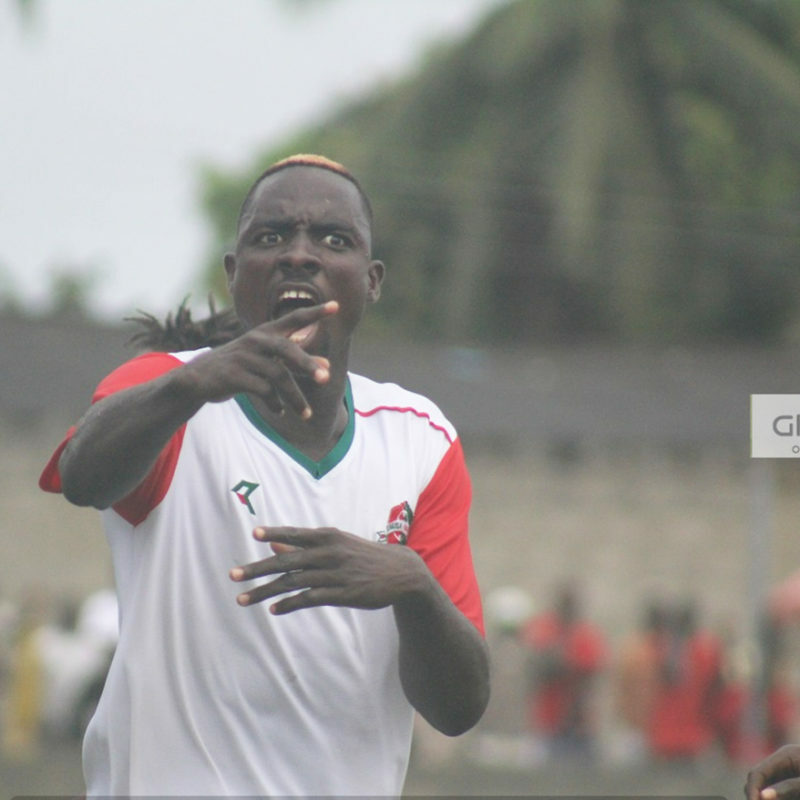 Despite playing with ten men for the final thirty minutes of their game against Berekum Chelsea, Elmina Sharks managed to hold their opponents to a 1-1 draw at the Baba Yara Stadium on Sunday. 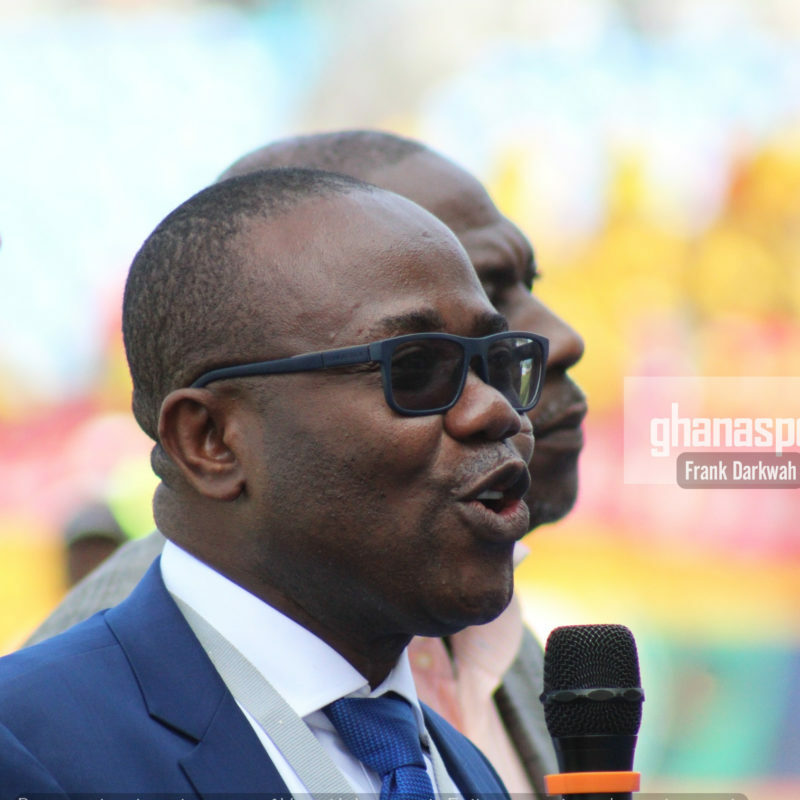 Ghana Football Association President Kwesi Nyantakyi believes fasting and praying is the solution to getting sponsorship for the ‘sponsorless’ Ghana Premier League. 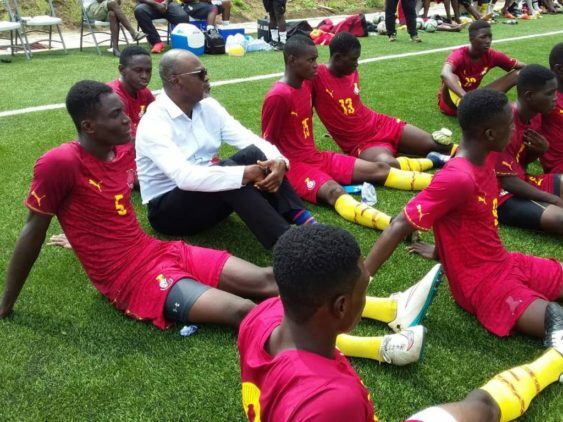 Nyantakyi feels attaching spiritual intervention to their search for a headline sponsor can solve the problem. 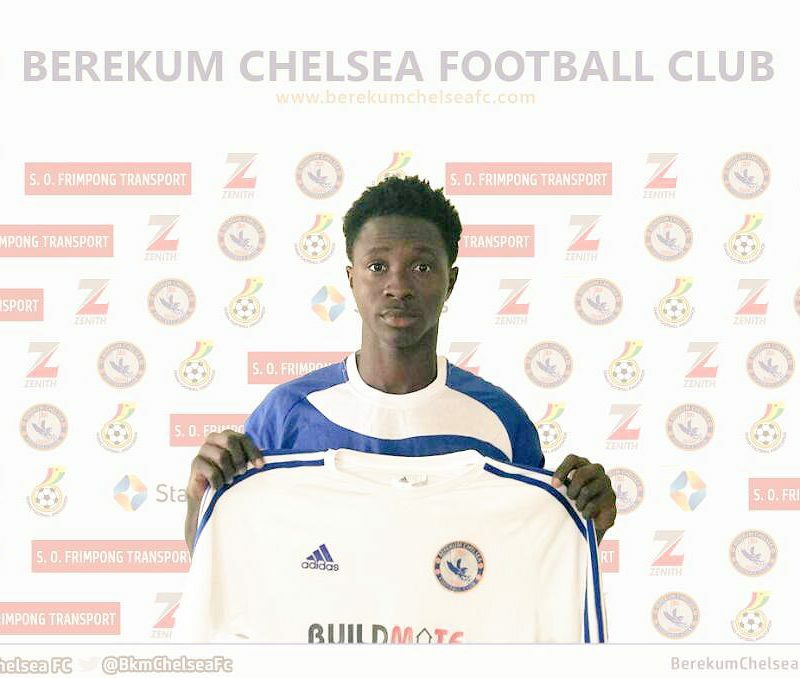 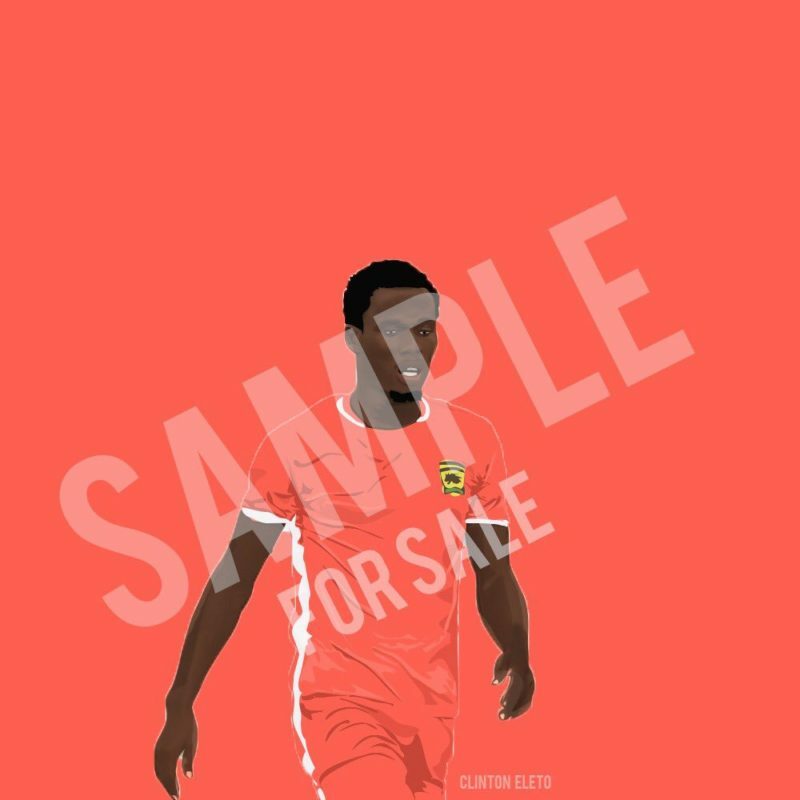 Young left-back Benjamin Baidoo is the new signing for Ghana Premier League side Berekum Chelsea.